The only way the Democrats get new leadership is if the word gets out that Nancy Pelosi is turning states evidence against Hillary Clinton. Nancy’s “suicide” should be just around the bend. 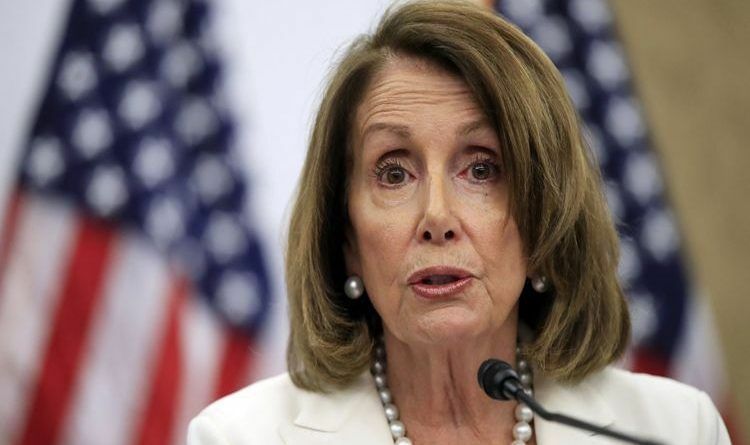 Dozens of Democratic House incumbents and candidates have said they will not back Nancy Pelosi for Speaker if Democrats retake the House. Tim Ryan, said Democrats need new leadership if they want to take control of the House in November’s midterm elections. Watch the video below! Speaking with Dana Bash on CNN’s “State of the Union” on Sunday, Ryan, who in the past has challenged Pelosi, echoed the sentiment. “I think we do need new leadership,” Ryan responded when asked if he would consider running for Speaker. “I think it’s time for us to move in another direction. I thought that 18 months ago. I think that today. If we’re going to reach out to those voters, to those independent voters, I think we do need some new people going out to make the case,” Ryan said. I agree 100%. I’m a Republican, but her, Chuck, Maxine and association with the Clintons and Obamas are killing your party. Not only that they’re intentionally obstructing and slowing down any progress that can be accomplished. Just a thought. Democrats, with your socialism and your MS-13 lovers, and illegal lovers and you make Americans pay for all the free things will NEVER regain positions again! When our greatest President Trump is done with his 8th year we will vote in another great President to take care of us American citizens. No more of you robbing us American citizens from having the greatest country of all! Parkland’s David Hogg Calls For Laura Ingraham Advertising Boycott… AGAIN! The Man Who Abused Texas Teen in #MAGA Hat Reveals The Truth, Admits Why He Did It!